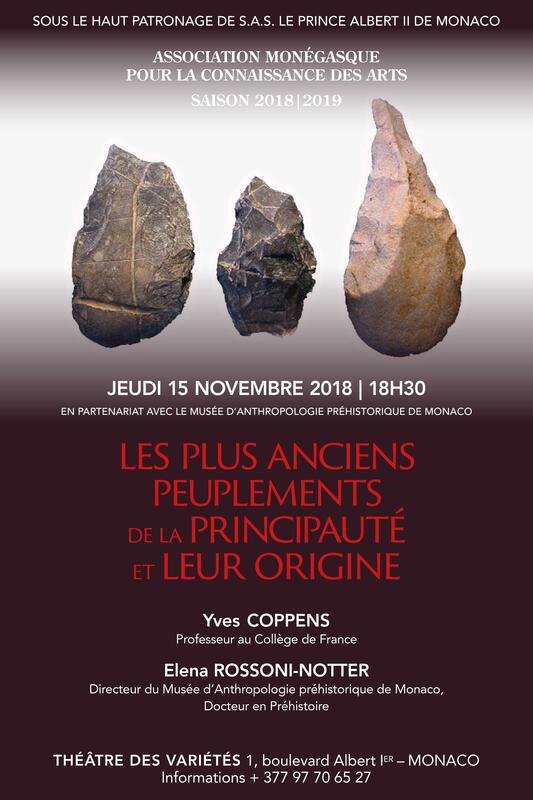 The Museum of Prehistoric Anthropology was founded by Prince Albert I in 1902 « with a view to conserve the relics of primitive humanity excavated in the Principality and neighboring regions ». It was established in its new premises (Exotic Garden) by Prince Rainier III in 1959. The collections retrace, throughout the era of the glacial and interglacial periods, the major stages in the evolution of the human race. They show that the Côte d’Azur was also a great place to live for our ancestors, even one million years ago. The Museum is a research institute, carrying out excavation work and laboratory studies. 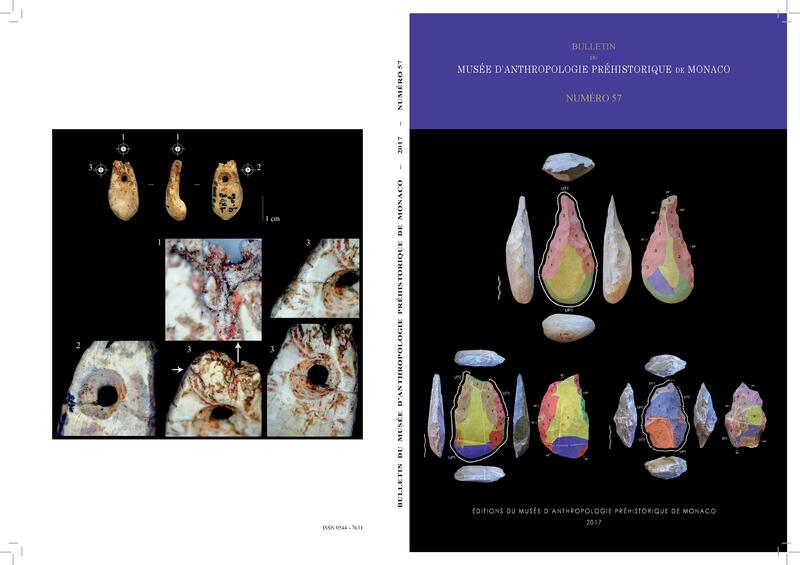 The Museum also publishes a bulletin. A surprising Christmas deposit thanks to NMNM ! Pick up a paper and its board and choose the best viewing angle to draw! Put your name and the date. Don’t forget to leave your drawing signed at the entrance. The most original drawings are published on our website.